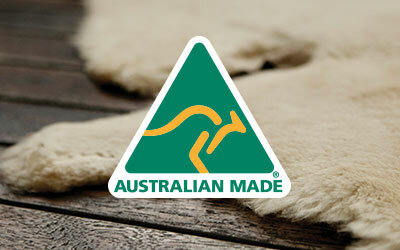 The women’s EMU Australia Otways Mitten is a full coverage glove made with the finest double face Australian sheepskin. With a separate sheath for the thumb, it features a soft and fluffy exposed cuff that comes up just past your wrists. Warming and cosy, the beautiful women’s Otways Mitten is made from soft double face Australian sheepskin to keep hands luxuriously warm all winter long. 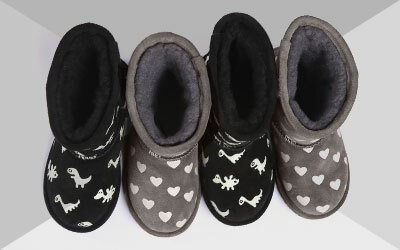 Available in Chestnut and Black, they feature an exposed sheepskin cuff and decorative stitching.